To play the electric guitar, you need to plug it into a guitar amplifier. We consider guitar combos or guitar amplifiers connected to a speaker to be such guitar combos. Since there are several types of guitar combos, we'll make it easier for you to buy one with this “how to select a guitar combo” guide. 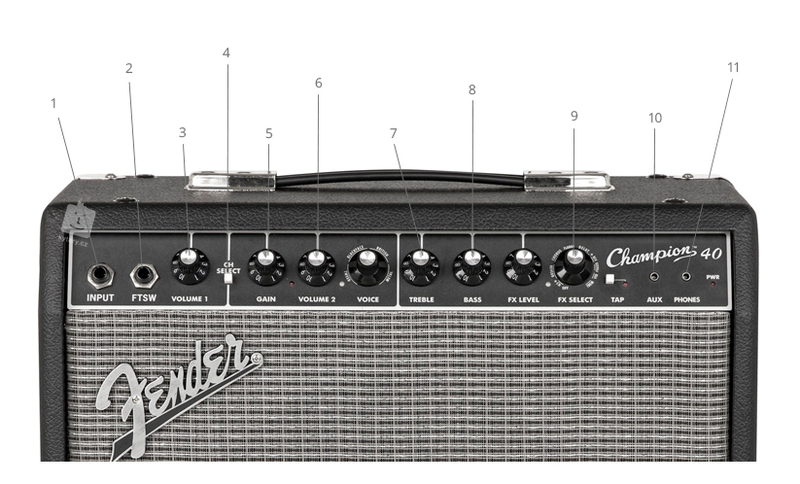 A guitar combo is a device that combines an amplifier and a speaker. A combo is a simple path to your future sound. Simply plug it in a socket and connect it to the guitar with the instrument cable and start playing it. If you are a beginner and you are looking for your first combo for home practice, we recommend getting a transistor combo with a power output of 30 - 50 Watts. This combo will be quite satisfactory for a beginner. If needed, our experts will be happy to help you make up your mind at the telephone number 020 8089 1481 (Mon-Fri 9 am-8 pm, Sa 10 am-5 pm) or at the e-mail address . The advantage of the transistor combo is mainly the steady sound. The tone is sharper and their clean channel is pleasant. For home-based practice, a smaller-sized combo with a capacity of 10-50 watts is sufficient. Ideally, it should be a two-channel, a clean and distorted channel (Clean / Drive). 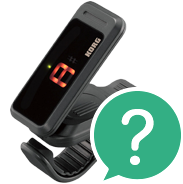 The Aux input can be an advantage for plugging in your mp3 player or phone for playback during practice. A lot of combos are also equipped with a headphone jack (Phones Out). Solid-state combos are easy to maintain, relatively "merciful" to the initial imperfections of playing, and above all affordable. Hybrid combos combine a solid-state and a vacuum circuit. In the overwhelming majority of so-called hybrid amplifiers, the preamp is a vacuum or tube and a solid-state poweramp. The tube preamp provides greater sound dynamics, just like with pure tube amplifiers, and on account of the solid-state poweramp, it maintains a more affordable price. Just like with solid-state devices, it can be equipped with an Aux In input and a headphone output. These devices are usually solid-state, in exceptional cases hybrid. Modelling combos are characterized by the addition of a digital processor in their preamp. The processor can simulate different kinds of sounds, distortions, types of amplifiers and we usually also see modulation effects with them (chorus, echo, tremolo, etc.). In addition to the Aux input and the headphone output, these combos also often include a USB output for recording a guitar into a computer. Tube combos are among the most expensive, which has its justification. The preamplifier and power amplifier are equipped with tubes, so these combos are also called full-tube. Their sound is very dynamic and they are best during live playing when alongside other instruments (mainly drums), because the tubes amplify a wider range of frequencies. The difference is also in the required performance; The 15-30 watt combo or amplifier will "feed" a smaller and mid-sized stage without any problems. In General, these types of amplifiers are still unequalled. Although it may be a logical contradiction, there are also acoustic combos. These are, of course, fully electronic, but their name "acoustic" means that they are amplifiers designed for electro-acoustic guitars. These combos are also standardly equipped with a so-called XLR input that is designed for a microphone. Every songwriter who plays an acoustic guitar and sings will find the acoustic combo to be the optimal choice. Different-sized speakers produce a different sound. While smaller speakers will be more specific at higher frequencies, larger speakers are better suited to low bass frequencies. In general, a combo with a larger speaker or more speakers will have a fuller sound. The speaker diameter in guitar combos and speakers is always given in inches. The absolute standard is a combo with one twelve-inch speaker, which is therefore marked as 1x 12 ". In smaller combos you will find a 1x 10" speaker, on the other hand more powerful ones can have 2x 12" speakers.